See you soon at Clarion Collection Hotel Skagen Brygge. Here are answers to some of the most FAQ from our guests. If you have any questions, please don't hesitate to contact us. Parking is available in close proximity to the hotel at a cost of NOK 240/24 hrs. 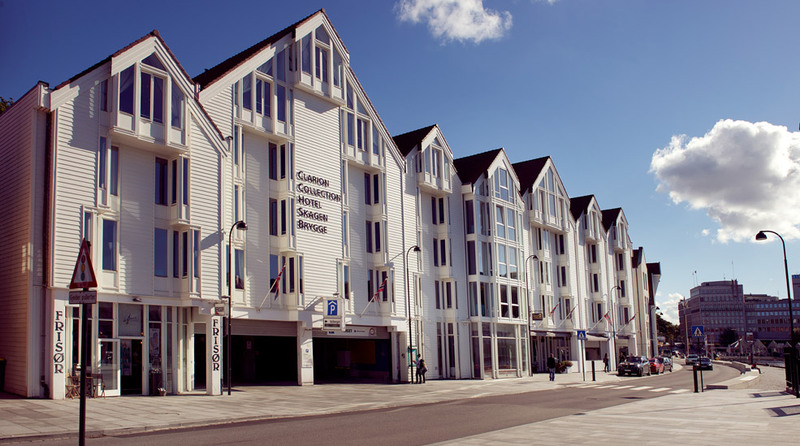 Clarion Collection Hotel Skagen Brygge is a cash-free hotel. This provides a safer working environment for our staff as it reduces the risk of theft and burglary. It also means that we have more time to spend on taking care of our guests. For guests it means faster and more secure payments. We accept all major debit and credit cards. Please contact us for more information. If you would like to check-out later, this is possible subject to availability. Contact us for more information. We keep lost property for six months if we are unable to reach the owner. You're always more than welcome to contact us on +47 51 85 00 00 or at cc.skagenbrygge@choice.no.